Cashiers, North Carolina is a quaint Blue Ridge village in the mountains just 10 miles east of the town of Highlands and is within close proximity to Lake Glenville, the highest lake east of the Mississippi. 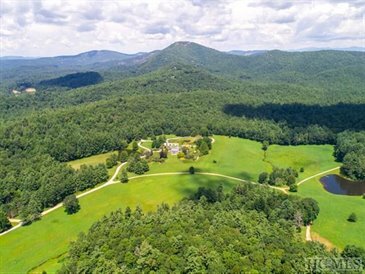 Also known for its abundance of outdoor activities and breathtaking mountain views, Cashiers is a popular destination for those looking to purchase a second home. Cashiers offers a variety of antique shopping and casual and fine dining options. Beautifully crafted homes are quickly finding new owners that are eager to move in and begin their life in the mountains!